Tim Kerrihard, president and CEO of YMCA of Burlington and Camden Counties, has announced executive promotions of key staff members at the organization, including a Mt. Laurel resident. Linda Davis has been promoted to executive director of membership and aquatics. In that position she will oversee membership, aquatics, wellness and youth programs. 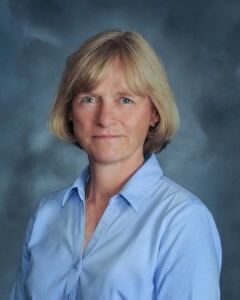 As a YMCA employee for 18 years, Davis most recently served as associate executive director of aquatics where she developed the YMCA’s aquatic programs.